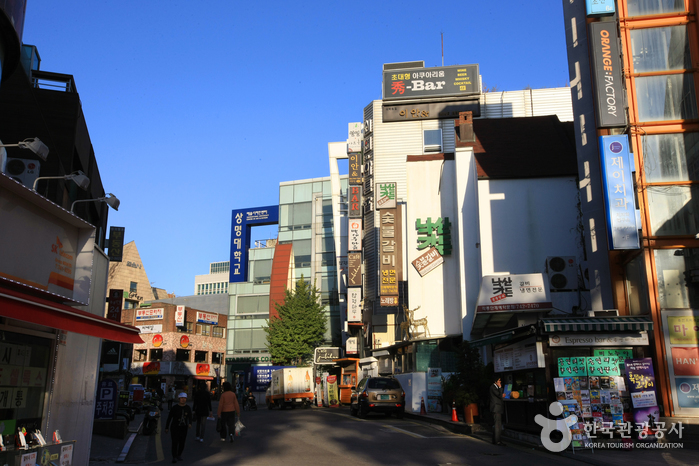 Daehangno Street, known as the street for young people, is the former location of Seoul National University. In the 1980s, many theater groups started moving to Daehangno, and it soon developed into a cultural center. In a short period of time, movie theaters, live-cafes, regular cafes, and pubs sprung up, and it grew into an entertainment district. 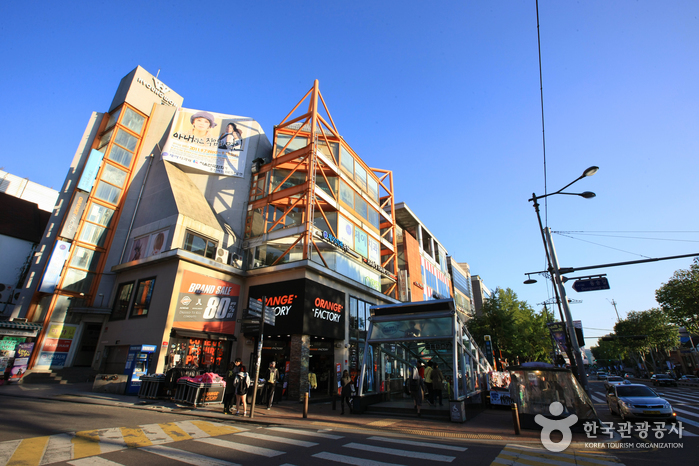 Its popularity is still maintained by famous small theaters such as Parangsae (Blue Bird) Theater and Hakjeong Theater, and some 30 additional theaters have concentrated here on contributing in keeping Daehangno as the root of performance art in Korea. The center of Daehangno, Marronnier Park, has frequent live acts and dance performances by young people. 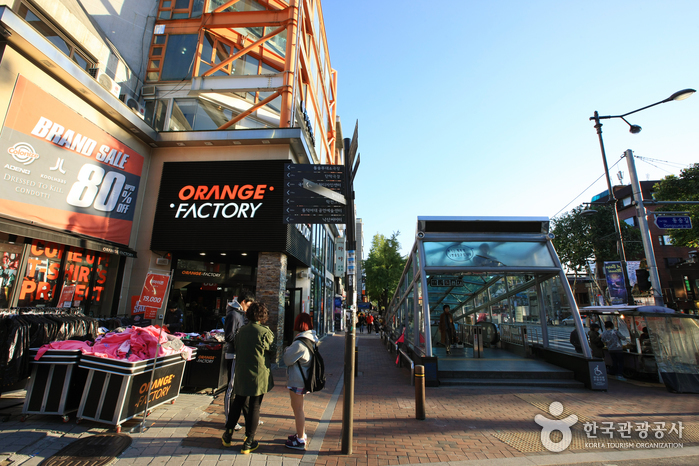 This is why Daehangno is called the “Play Mecca” and “Young Street” as well. Another reason Daehangno became so popular with young people is the various interesting sights and food to be found here. Many restaurants, fast food joints, cafes, and bars are concentrated here, making it convenient for people to find something to do after plays and live performances. Its unique atmosphere and space continue to be loved by many young people.